At IBWM, we're all about creativity. We love a good piece of creative writing, graphic design or video work. We also love creative ads. Welcome to IBWM, Pepsi Max. 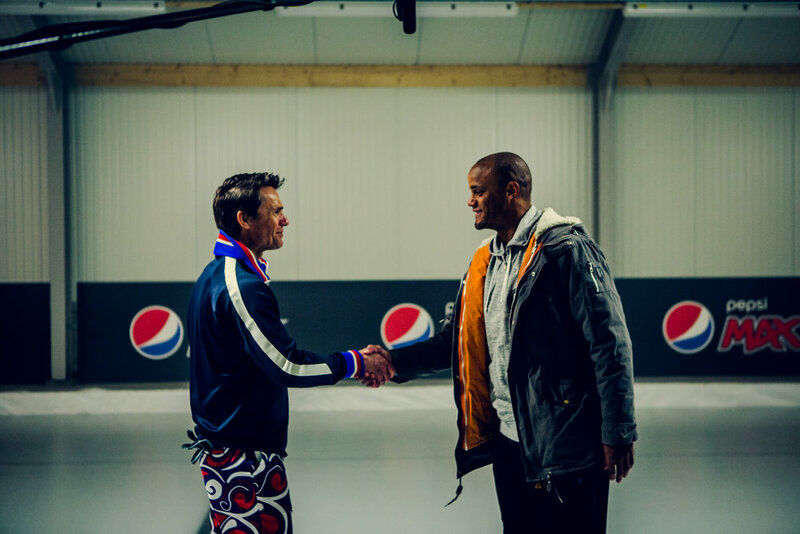 Pepsi Max has teamed up with Manchester City skipper Vincent Kompany to promote their campaign ‘Love it. Taste it’. 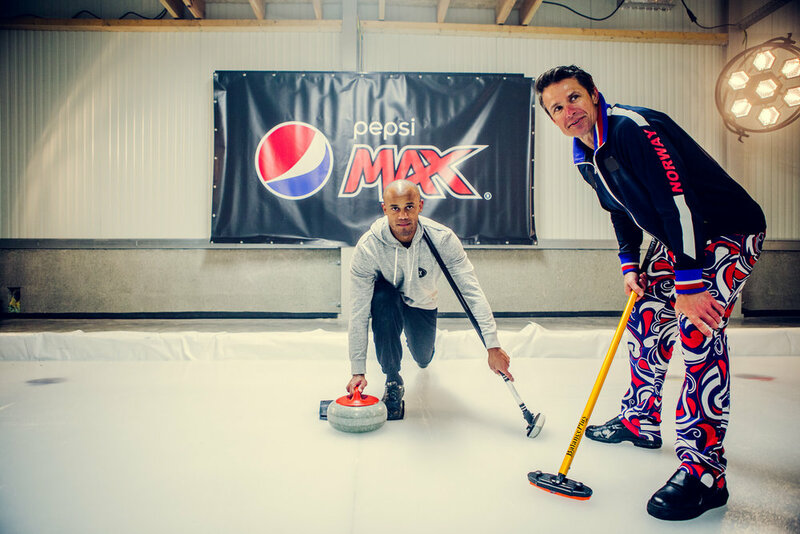 The campaign sees Kompany team up with World Curling Champion, Thomas Ulsrud, to try curling for the first time. As the two meet on the ice, Thomas teaches Vincent and friends a few techniques before they go head-to-head. Watch the video below to see how they got on.